Otis, Bedingfield & Peters, LLC provides real estate law, business law, and related services throughout Northern Colorado. Otis, Bedingfield & Peters, LLC is the culmination of the merger of Bedingfield, LLC, formed by attorney Jeff Bedingfield in 2010, and Otis & Peters, LLC, formed by attorneys Fred L. Otis and Jennifer Lynn Peters in 2013. 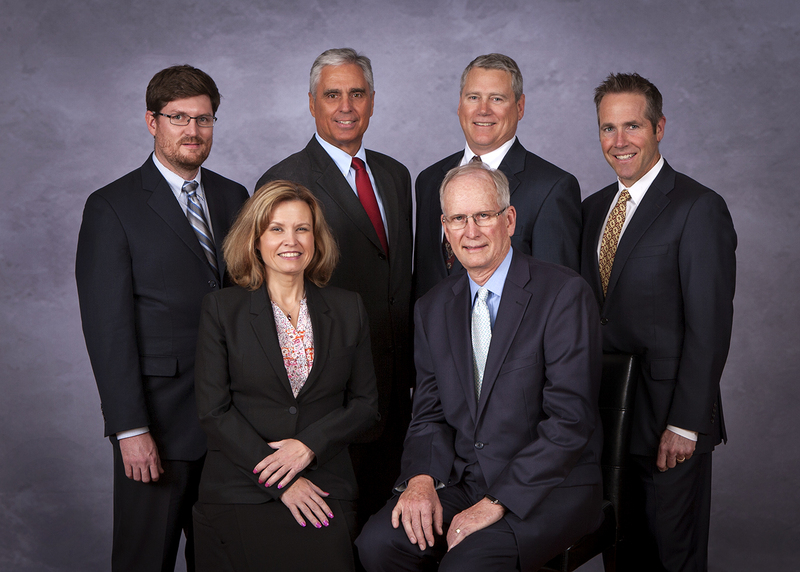 Building on the 12 years they worked together as members of Otis, Coan & Peters, LLC, Fred and Jennifer founded Otis & Peters, LLC to further their commitment to serve the real estate law and business law needs of Greeley, Loveland, Fort Collins and the growing Northern Colorado region. In 2010, attorney Jeff Bedingfield formed Bedingfield, LLC to better serve that same growing Northern Colorado region, focusing on general business law, estate planning and administration, and succession planning. In 2014, Otis & Peters, LLC and Bedingfield, LLC, recognizing their shared commitment to the Northern Colorado community, joined forces and, along with new partners Timothy P. Brynteson and John A. Kolanz, became Otis, Bedingfield & Peters, LLC. Pictured Above: Fred, Jennifer, Jeff, Tim Brynteson, John, Tim Odil and all of the Colorado real estate lawyers, business lawyers, trial lawyers, estate planning lawyers, environmental lawyers, oil and gas lawyers, tax laywers, and the outstanding support staff at Otis, Bedingfield & Peters, LLC share a deep respect for the legal profession, a commitment to Northern Colorado and particularly Greeley, and a shared belief that clients deserve the highest quality legal services from lawyers they know and have a strong relationship with because they live and work in their community.